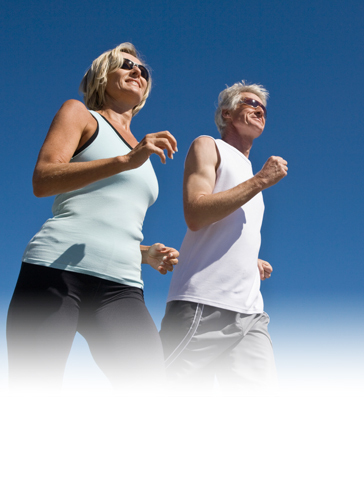 Our mission is to improve our patients’ quality of life. Each of our actions is guided by the desire to offer increased freedom of movement, while reducing their pain and rehabilitating motor function by implementing our technologies and savoir-faire. Our corporate mission is supported by rigorous standards of quality and innovation that are equal to this mission. Our values are also expressed in our shared work habits: We form a community of entrepreneurs who operate on the basis of mutual trust and respect. Driven by a spirit of initiative and a common desire to be the best, we are able to take risks and draw lessons from our successes, as well as from our errors. Our principles and values have led to continued improvement in all aspects of our activities.